Distribution of Schneider, ABB, Enertech Inverter. Manufacturing of AJB, ACDB, SMB, Solutions for RMS, WMS, SCDA and SLDC. 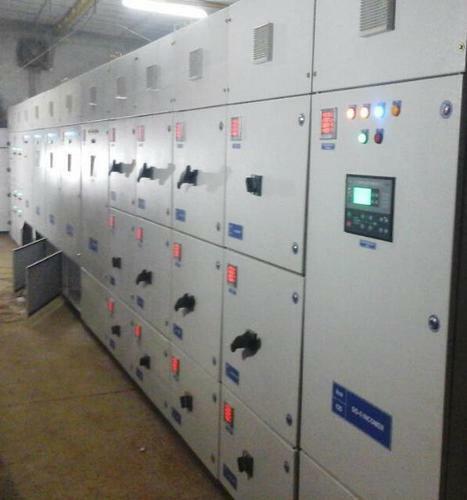 We are one of the pioneers in DG Synchronization with Solar Power Plant and reverse flow of power to DG or Grid.